The Tianguis Turistíco has begun in Mexico, the first time in Acapulco for many years. In 2015 the event promises to transmit press conferences via livestreaming video. Will there be access to presentations and press releases? What will will learn from this year’s event? What will we learn about the local host state, Guerrero? 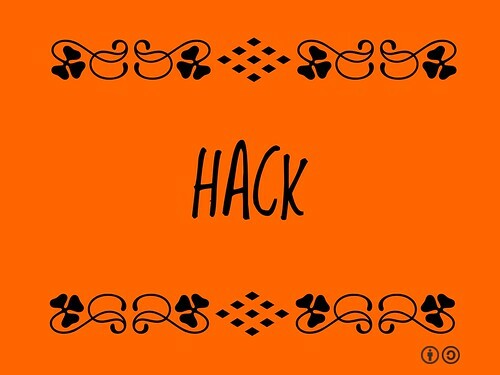 For those hacking the event, use the Twitter hashtag #Tianguis2015 and let us know what we should pay attention. What do I find wrong with these events? Honestly, I see very few local voices articulated and amplified. We hear more from the ministers and consultants than from the business owners, the guides, the artisans and other locals who stand to benefit from tourism. 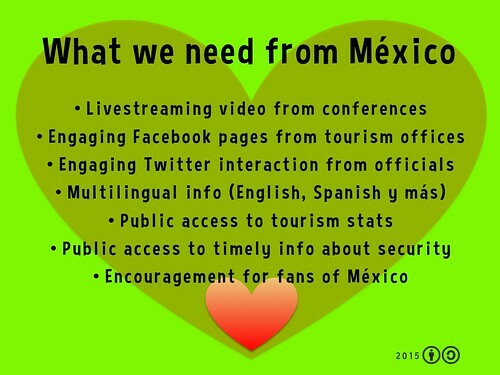 As I point out in Mexico Now, the tourism sector is undergoing a transformation that connects locals and visitors as never before. These are the stories we want and need to hear. If tourism trade shows are not delivering, we need to find a way to hack the events to put the spotlight on locals.